LinkedIn Advertising Services is one of the perfect services for businesses and businesses that need to target IT sector in a large scale. LinkedIn Advertising provides well advanced targeting capabilities as Geo Location, Job Profile, Gender, Age Group, Companies, LinkedIn Groups. 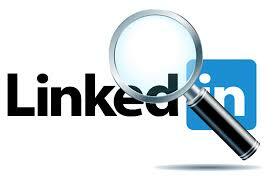 LinkedIn Advertising helps you get qualified leads in B2B marketing. Using these advanced targeting capabilities you can reach your target audience at a very minimal cost. Waytogulf LinkedIn Advertising services are customizable and suit all markets and your budgets. We provide tailor made solutions that are based on extensive market research, strategies, engagement, tracking and reporting.